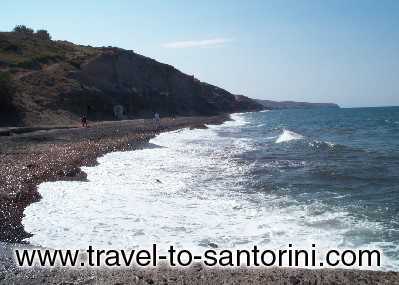 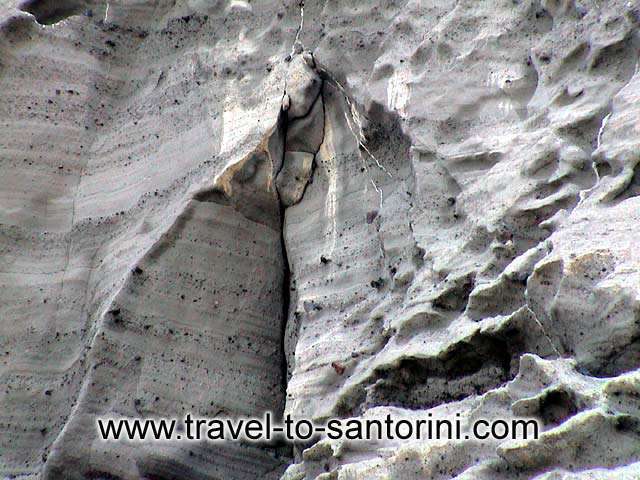 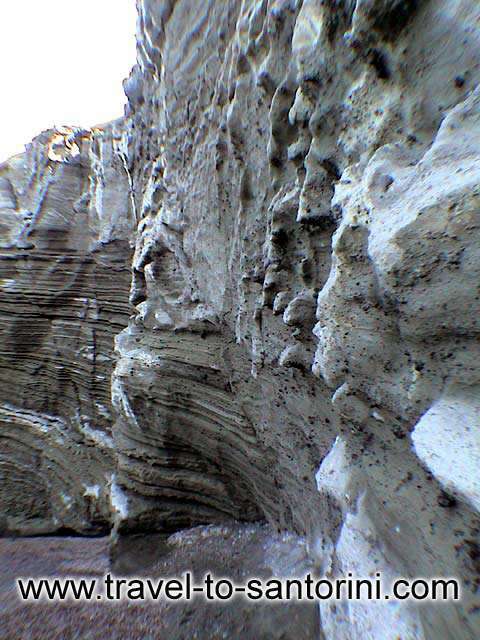 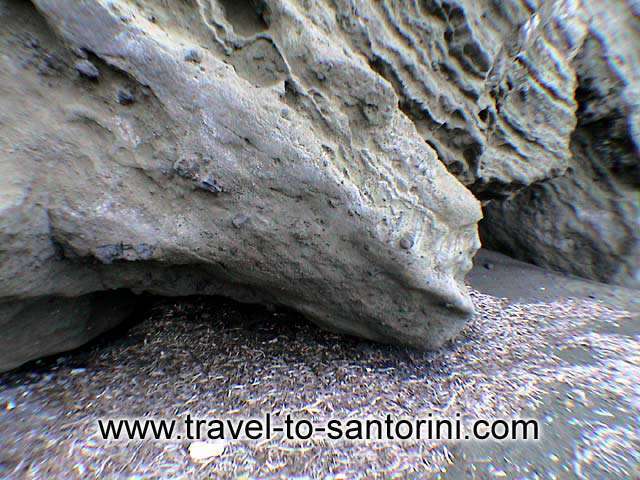 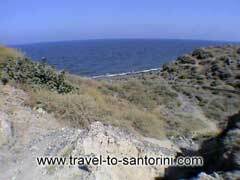 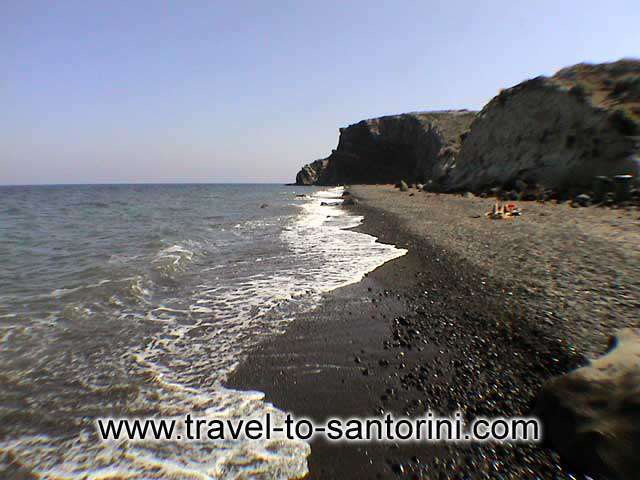 From the beaches at the North East part of Santorini Kouloumbo (or Columbo) is the greatest. 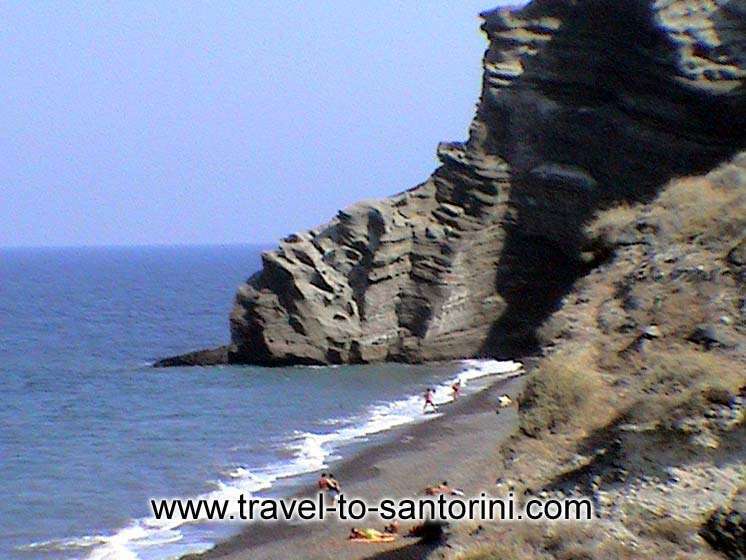 It is a long sandy beach of unique beauty nestled next to a cliff and the last one in Santorini that is not organised at all. 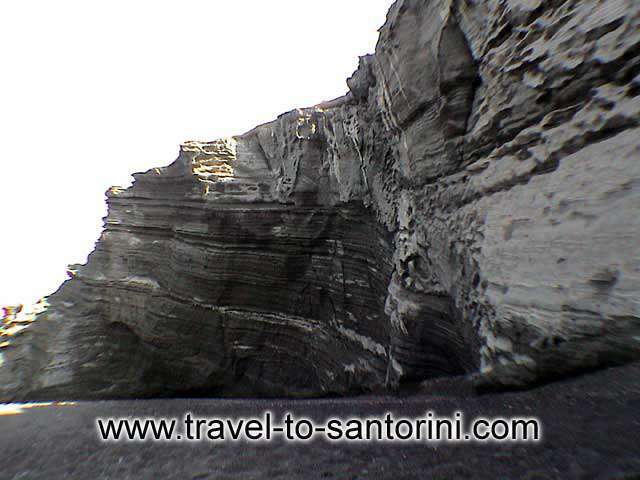 East of the beach at a distance of 3 miles and underwater at a depth of 18,5 meters is located the omonymous crater of the volcano that gave the 1650 eruption and caused several disasters on the island.